There is more to prepping than simply stocking up on bottled water (though that is a big part of it). 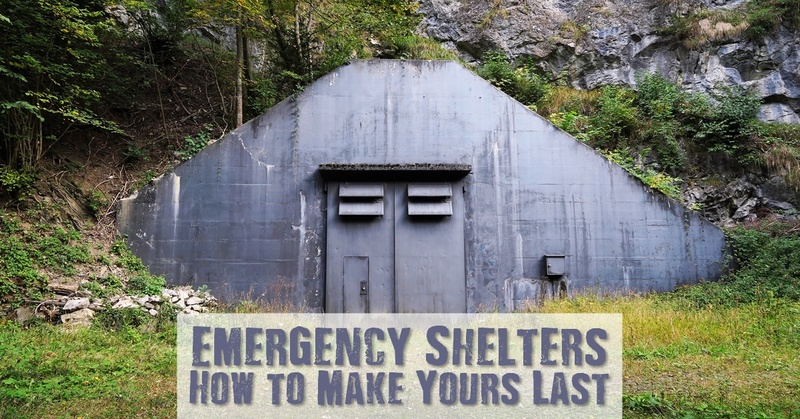 For the serious prepper, getting ready for a disaster also involves activities like building emergency shelters and storage spaces and outfitting them properly. 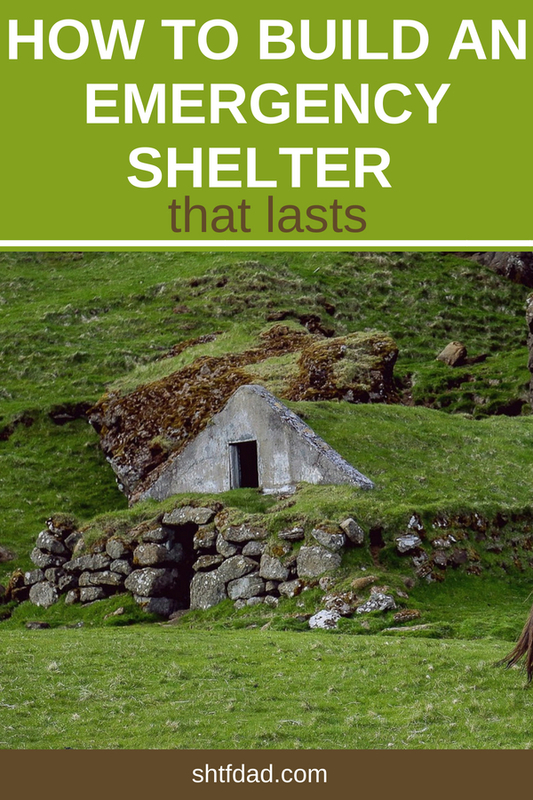 Here’s how to build an emergency shelter that lasts. In other words: don’t pack yourself a tent and assume you’ll be okay. You’re not prepping to backpack across the country. You’re prepping to hunker down and stay safe for potentially a really long time. You need to build your shelter out of materials that will stand up to inclement weather, natural disasters, pest infestations, and thieves. 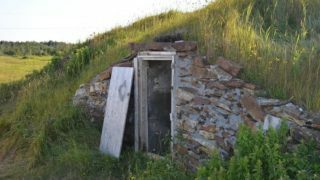 Right now you’re probably trying to figure out how to build a shelter out of concrete and, while concrete is certainly strong and durable, it is impractical. A better choice is metal: galvanized steel in particular. Steel has a certain amount of flexibility to it, which will allow it to withstand pretty much everything without risking the lives or the materials contained inside. And it is definitely more cost effective than concrete or cement. According to the experts at Armstrong Steel, the size and scope of your shelters will play a direct role in how much you pay for your steel buildings. Steel typically costs around $10 per square foot, while building independently or using other materials can run you 10-20 times as much. Sure, you could pack a few sleeping bags away in your shelter and call it a day, but you will be much better served if your emergency shelter is outfitted with sleeping accommodations. Built-in bunks or foldable cots can go a long way toward making sleeping a lot easier and more comfortable. And while outfitting these bunks with mattresses would definitely be excessive and expensive, stocking up on some foam core that you can cut and customize as needed is a good idea. In addition to providing padding for sleeping, foam core is great for plugging holes, protecting fragile materials, etc. Whether or not your shelter should include windows is often a hot debate among preppers. On the one hand, being able to see outside has definite benefits, like being able to check out the weather, let in light so you can save your fuel and batteries, see who or what might be prowling around outside, etc. At the same time, windows also give the outside a potential way in. If you do choose to use windows, don’t use glass. Glass breaks easily and allows air leaching, meaning it will be difficult to keep your shelter warm in the winter and cool in the summer. Clear strong plastic could be a good choice as this is typically shatterproof. The placement of your windows is also important. Windows that are up high are difficult to manipulate as a means of entry. 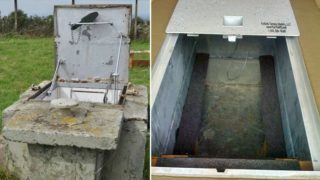 This is why some people who build shelters like the idea of outfitting their shelters with skylights. At the same time, having windows that will allow you to easily see outside to gauge danger is also important. These should be smaller (for example, you don’t want a person to be able to fit through them) and strategically placed. A large swath of the prepper population gets really into the idea of going off-grid and literally living off the land. They envision dirt floors, etc. Sure, eschewing proper flooring will reduce your shelter building costs. Opting out of proper flooring, however, makes your shelter considerably less safe. 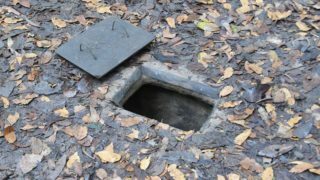 This is why it is important to have a foundation and proper flooring for your shelter. And, as nonsensical as it sounds, you should definitely store a few rugs in the space. Why? Because rugs help pad what is otherwise a hard floor, making it more comfortable and, more importantly, because they can prevent heat/cooler air from leaking out through the floor. The simplest way to provide heat to your shelter space is to build in a stove. We don’t mean the electric type that comes with an oven. We mean a small wood or pellet stove that vents properly out through your ceiling. This can do wonders for helping your family stay warm during the colder months and will provide a fantastic heat source for cooking. Do not simply assume you’ll build a fire in the structure and everything will be fine. That’s a good way to accidentally asphyxiate everyone. Building a livable and durable shelter is incredibly important if you want to truly be prepared for the big one. Make sure you consider the ideas we’ve listed here so that yours will be as affordable and as durable as possible. There are many reasons to build an underground bunker given the threats we face in this modern age. Here are 10 reasons why you should consider building one. The full story on underground bunker prices. Whether you go the DIY or commercial route we'll cover it all, from air filtration to waste management. Is bugging out not a viable solution for your family? 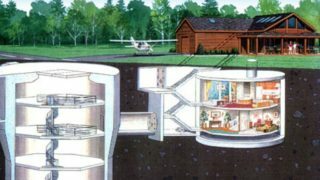 Perhaps you should consider these DIY underground bunker plans to help alleviate the cost. An array of questions and concerns to consider on the topic of bunker design, which is one of your best hedges against serious disaster.